University, it's a pretty daunting thought for a 16/17 year old to be thinking about, let alone your future and more importantly, those dreaded exam results. Exam results day is full of mixed emotions whether it's joy or sadness. It's always important that no matter what your grades, you can do what you want to do in life with the smallest bit of belief, and that is what the University of Hull are offering many of you in the form of clearing. AND, did you know that even if you got the grades you wanted but changed your mind on your choice of Uni you can still get on a course through clearing too?! 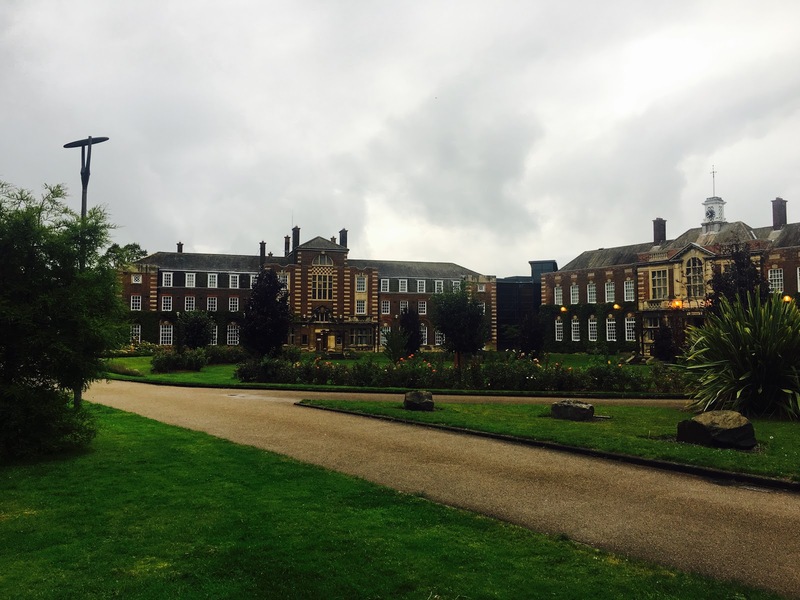 So, you might not have gotten into your chosen University or you might have simply changed your mind about your options but, why should you choose Hull? After being crowned UK City of Culture 2017, Hull is certainly living up to it's name this year and will be for many years to come. Whether you enjoy touring museums or have a passion for live music, Hull really does have it all. Looking for a view while you study? Well you'll be in luck if you decide to go to Hull, not only is the campus itself completely beautiful - you get one hell of a view from the top floor of the library - but the whole city has so much to offer. From historical buildings to the Humber Bridge and the foreshore, there's literally is landscapes pleasing to the eye in most parts of Hull! But I'm alternative, what's the nightlife like? If you're reading this blog post, the likelihood is that you're into the same sort of music as myself and will have one burning question - are there any alternative clubs?! The answer is YES! If you're looking for pop punk you'll love Jelly on a Thursday night at Welly and if you're into a bit more of your metal then Spiders on a Saturday is your place to be (all fairly cheap too!). Other clubs in the area are available as well as one on campus! Is there much to do in the area local to campus? The University is situated about 10 minutes away from the city centre on the bus but in even closer walking distance you have the likes of Newland and Princes Avenue, filled with restaurants, bars and quirky cafes for the perfect study break or night out. There's lots to do on campus too - with lots of societies there is always lots to get involved with. Why else should I choose Hull? - The University has been awarded a Silver in the Teaching Excellence Framework which recognises excellence in teaching and learning in UK Universities and colleges. - It is placed in the top 3% of universities in the WORLD by the Times Higher Education in both 2016 and 2017 rankings. - A staggering 96.1% of graduates from the University of Hull are in work or further study within six months of graduating based on statistics from the HESA from 2017. - Finally, it's soooo much cheaper than most other places in the UK, especially London! If that's not enough, there are plenty more reasons why you should choose Hull here. I loved my time at the University, I graduated with a 2:1 in Marketing and have since began to climb the career ladder, achieving a Marketing Manager role with a large national company just nine months after graduating. Your life is what you make it and Hull will certainly help with your ambitions and will give you the best three or more years of your life! 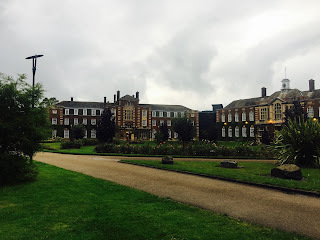 This post has been sponsored by the University of Hull but all views and opinions are my own.